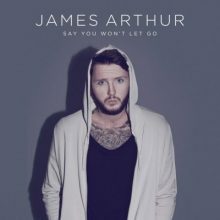 James Arthur ‘Say You Won’t Let Go’ is once again topping the iTunes chart as most downloaded song in Australia this week. San Fran Bay Area band Tiger Army will tour Australia in February. 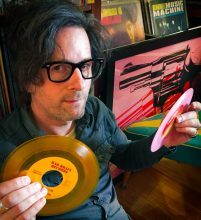 Nick 13 from the band is at Noise11 iHeartRadio this week. So is Beth Hart who will be in Australia exclusive to Bluesfest next year. 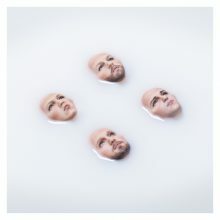 Major new titles coming out this week include: Jessica Mauboy, Kings of Leon, Rebecca Ferguson, Hillsong, Two Door Cinema Club, Lisa Mitchell, Moby, Jojo, The Naked and Famous, Andre Rieu and SHVPES. SXSW has released over 100 more acts for 2017 with Melbourne bluesman C.W. Stoneking leading the second Australian announcement. 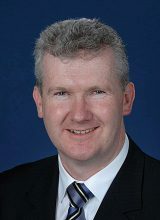 Australian member of Parliament Tony Burke has spoken up in Parliament to place the threat of the live music industry in Australia clearly in the Australian government's agenda. James Arthur ‘Say You Won’t Let Go’ is the song most Australians are discovering via Shazam despite the song peaking at no 3 on the ARIA Chart. 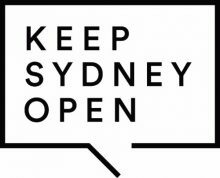 The Sydney music community came together today with one clear message … Keep Sydney Open. Green Day ‘Revolution Radio’ is fighting off competition from Triple J’s ‘Like A Version 12’ for the top spot on the Australian album chart next week but the rest of the chart is looking like a market stall. Sunday at 5pm is cut-off time to vote for the Melbourne Music Bank for 2016. The Chainsmokers and Halsey ‘Closer’ has stayed Australia’s most streamed song while people who actually buy music have moved on. Country star Amber Lawrence will host her own radio show on iHeartRadio. 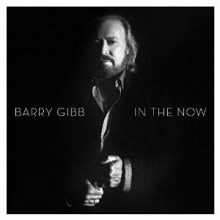 Major new titles coming out this week include: Green Day, Barry Gibb, Olivia Newton-John, Daya, Sum 41, The Panics, OneRepublic, Norah Jones, Paul Kelly & Charlie Owen, Kaiser Chiefs, Melissa Etheridge, Seasick Steve and the 12th volume of Triple J's 'Like a Version'. 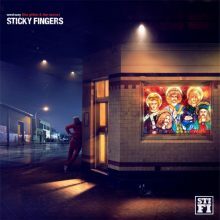 FinestVinyl Australia, a sister company to Germany’s finestvinyl.de, has started operating online. 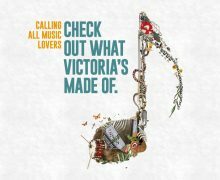 The 2016 ARIA Music Awards nominations have been announced with three times ARIA winner Flume leading nominations with 11 nods. The Chainsmokers and Halsey ‘Closer’ still have the most streamed song n Australia but expect completion next week from Niall Horan and James Arthur. 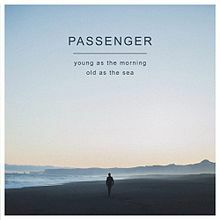 With one of the biggest selling albums of the week in 'Young as the Morning Old as the Sea' Mike Rosenberg aka Passenger is at iHeartRadio Music News powered by Noise11.com this week. 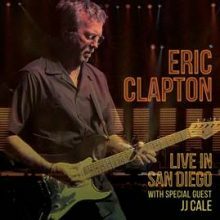 Major new titles coming out this week include: Van Morrison, Craig David, Regina Spektor, Eric Clapton (live), Marianne Faithfull (live) Banks, Pixies, Opeth and Bon Iver. 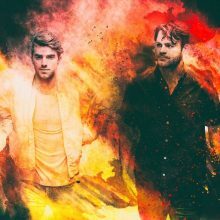 Robert Rigby’s Ambition Entertainment has signed a distribution deal with Sony Music.